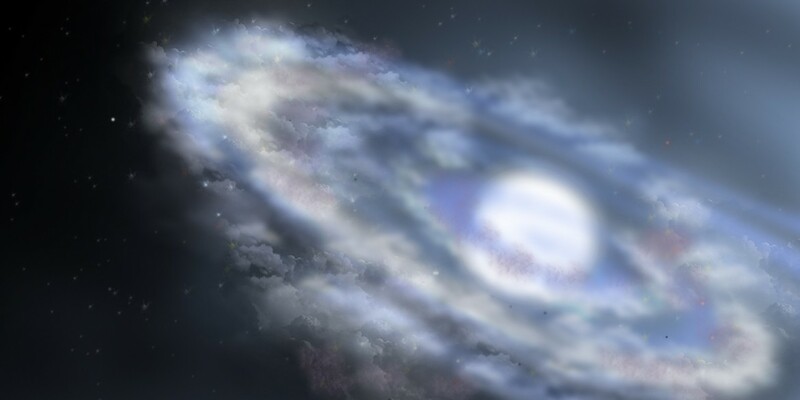 We have been extending out an invitation to each of you to connect with us, and in so doing, to connect with the Arcturian that is within you. You are Arcturian and Pleiadian. You are Sirian and Andromedan. You are Lyran, Cassiopeian, and also from Orion. You are not just one. You are all, and we help to activate that which is Arcturian within you. Now, this is why we have come along at this phase of your evolution to bring you these activations. 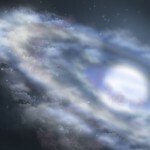 We know that you are so close to shifting your consciousness, and we also know that you have experienced the energy of our star system previously. We know that the vibration that Arcturus holds is a necessary component in completing your mission, in finding your way to the fifth dimension. We have seen all of the different paths that you can take, all of the different ways that you can make your ascension, and we are quite certain that the activation of that which is Arcturian within you is exactly what you need at this time. Now, you are getting activations from the other star systems and their representatives as well, but if you are receiving this message then you are aware of the Arcturian activations. You are more likely to receive them consciously, and we can begin the process of co-creating together the next steps in your shift. 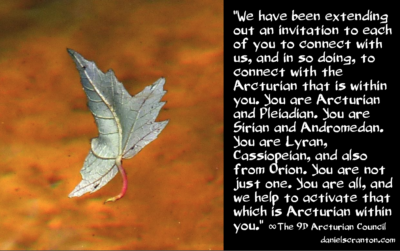 If you identify with Arcturus, then you are right where you need to be in this moment, receiving exactly what we are offering, and activating your Arcturian DNA. It is our love for you, our compassion for you, and our confidence in you that is most of service to you at this time. And we will continue to look for ways to influence you to the highest vibrations and the most pleasant timelines. That is how much we love you.